Western Africa, north of Ghana. Burkina Faso (Listeni/bərˈkiːnə ˌfɑːsoʊ/ bər-kee-nə fah-soh; French: [buʁkina faso]) is a landlocked country in West Africa around 274,200 square kilometres (105,900 sq mi) in size. It is surrounded by six countries: Mali to the north; Niger to the east; Benin to the southeast; Togo and Ghana to the south; and Ivory Coast to the southwest. Its capital is Ouagadougou. As of 2014, its population was estimated at just over 17.3 million. 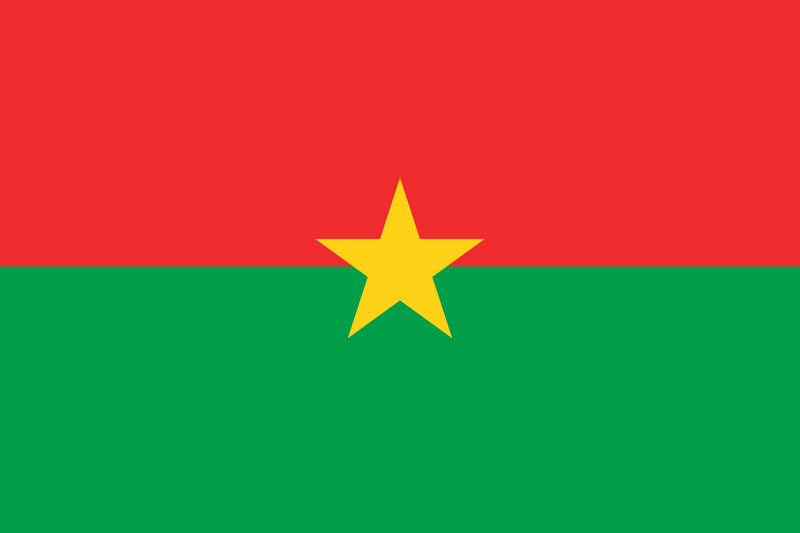 Formerly called the Republic of Upper Volta, the country was renamed “Burkina Faso” on 4 August 1984 by then-President Thomas Sankara. 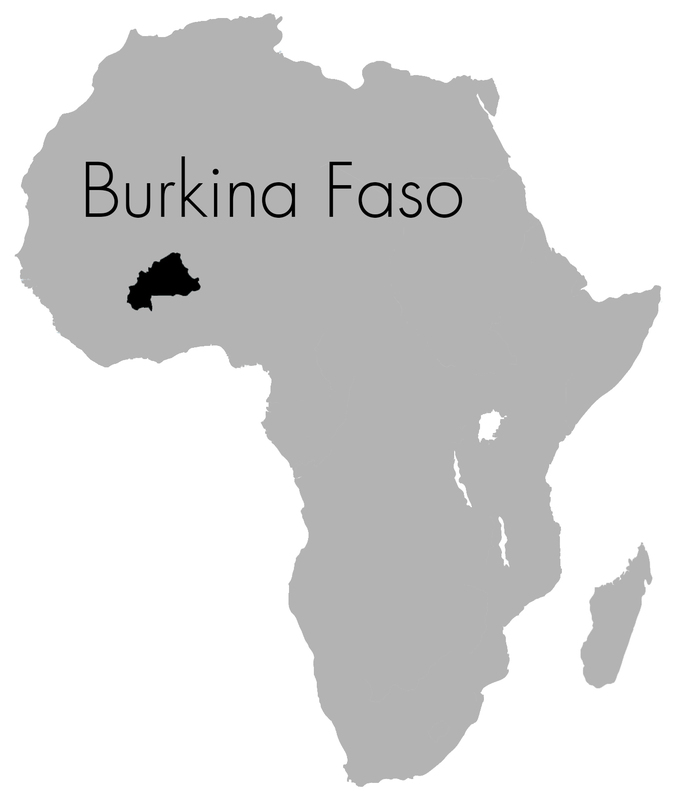 Residents of Burkina Faso are known as Burkinabè (/bərˈkiːnəbeɪ/ bər-kee-nə-bay). French is an official language of government and business. Before the conquest of what is now Burkina Faso by the French and other colonial powers during the late 19th century the country was ruled by various ethnic groups including the Mossi kingdoms. After gaining independence from France in 1960, the country underwent many governmental changes. Today it is a semi-presidential republic. Blaise Compaoré was the most recent president and ruled the country from 1987 until he was ousted from power by the popular youth upheaval of 31 October 2014.